Hurricanes are renowned for their destructive power and the devastation they leave behind. But how do they form and where? Hurricanes are tropical storms with constant wind speeds. Hurricanes form over warm oceans. Hurricanes develop as towering storm clouds build and start to spin. To qualify as a hurricane, a storm must travel at least 119km per hour. Wind can be a powerful force, but when it forms into the swirling mass of a hurricane, it can cause a whole new level of destruction. 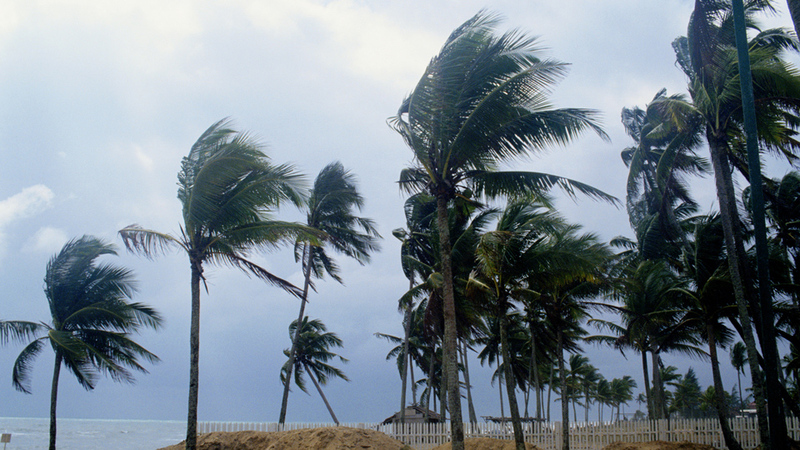 Hurricanes, cyclones, typhoons – tropical storms with constant wind speeds that can race at over 200km/h.